Semi-Truck Towing Mississippi - Ward's Wrecker Service, Inc.
Transporting equipment, goods, and sometimes even vehicles across the country, semi-trailer trucks, or simply “semi-trucks,” are an important part of everyday life. These vehicles and their drivers spend hours on the roads and highways moving heavy material and just like any other vehicle on the road they are not immune from the inevitable traffic accident. Due in no small part to their massive weight and size, semi-trucks and heavy-duty can create serious damage when involved in accidents. Although these crashes aren’t always the fault of the driver. Studies have shown that while thirty percent of accidents involving heavy-duty vehicles are the result of the truck driver’s fatigue, an overwhelming seventy-five percent of crashes are caused by motorists in small passenger vehicles. This isn’t very surprising considering that most view semi-trucks and other large vehicles as just a nuisance when encountering them on highways. Little do these drivers realize that these seemingly slow moving vehicles are usually restricted by the companies they travel for to drive at a certain speed and not beyond. 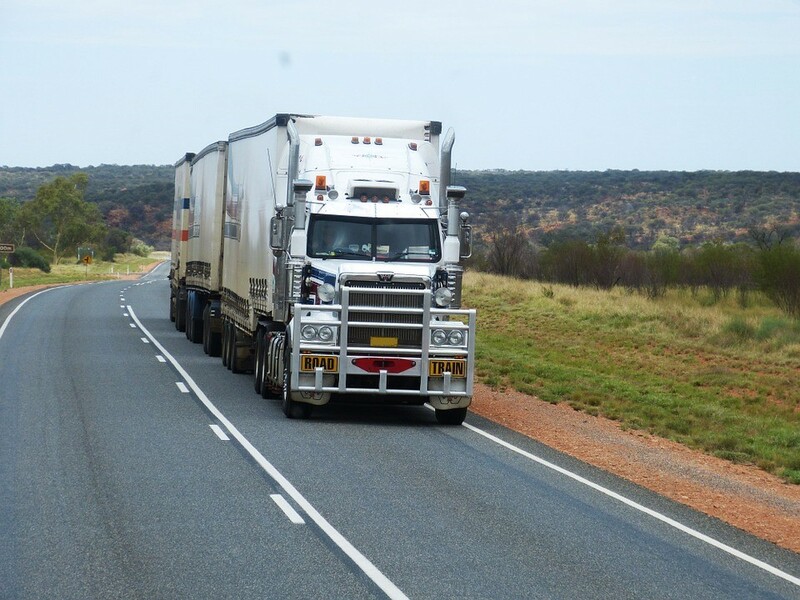 Additional, when it comes to accelerating and decelerating, the semi-trucks bulky size makes both acts difficult, meaning that when a driver cuts in front of a semi-truck the time that it would usually take to hit the brakes and stop is not the same as it would be for an average sedan. Yet no matter which person is at fault when collisions happen the main concern becomes what can be done about the recovery of such large-scale vehicles. To put it simply, it takes a heavy-duty vehicle to lift a heavy-duty vehicle. The average tow company may have trucks equipped to tow and haul the standard sedan after a breakdown, but when semi-trucks need help these small-scale vehicles simply will not do the job. Ward’s Wrecker Service has been a part of the Jackson, MS community for over fifty years and is usually the first responder after a vehicle accident. That is why Ward’s recognizes the importance of being equipped to handle any type of tow emergency, even the large-scale ones. Available twenty-four hours a day and seven days a week, Ward’s fleet includes wreckers that are capable of handling commercial hauls, even when those hauls are for crashed or broken down semi-trucks and trailers. Drivers of these commercial vehicles will receive the same attention and care as that any other motorist on the road receives from Ward’s staff of professional operators and owners of these commercial trucks will rest easier knowing that their fleet is in good hands with Ward’s on their sides. The next time you see a semi-truck on the highway, remember that taking risks with their mobility can lead to potentially disastrous results. However, if you spend your time behind the wheel of a semi-truck, just rest easier knowing that Ward’s Wrecker Service will always go above and beyond to lend a hand when you’re in need. Give us a call…We’ll help you out!